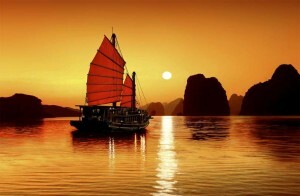 Spend the day traveling from Saigon to Vung Tau and check out key landmarks from the Vietnam War. Your tour guide and war veteran will offer insight and context as you make your way through the Long Tan cross, Horseshoe Bettlefield, Nui Dat (SAS Hills) and the Long Phuoc Tunnels that were used y the Viet-Cong. 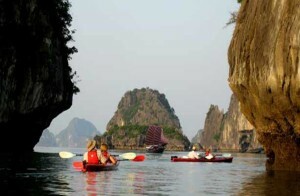 At 8:00AM, our tour guide will meet you up at your hotel in Ho Chi Minh City and our local guide will get on car on middle way (Vung Tau City). 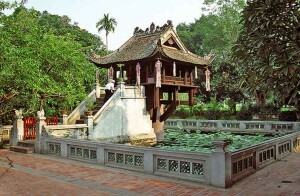 We will reach Long Tan Commune in Dat Do District, Ba Ria – Vung Tau Province after three-hour-drive. Our first stop-over is Nui Dat SAS Hill, where you will be shown the helicopter parking and camping areas of soldiers and explained the important sites during the war. You will have an overview of the 4km circle of the Nui Dat base perimeter. Next, we will visit the rubber forest and pass Mong Ngua Mountain – which was used to be the shelter of Vietnamese soldiers. Afterwards, we continue transferring to Long Tan Cross Memorial to commemorate the Australian and Vietnamese soldiers who sacrificed their lives during the war and then Long Phuoc Tunnels dug by the Viet Minh and Viet Cong for fighting and sheltering. 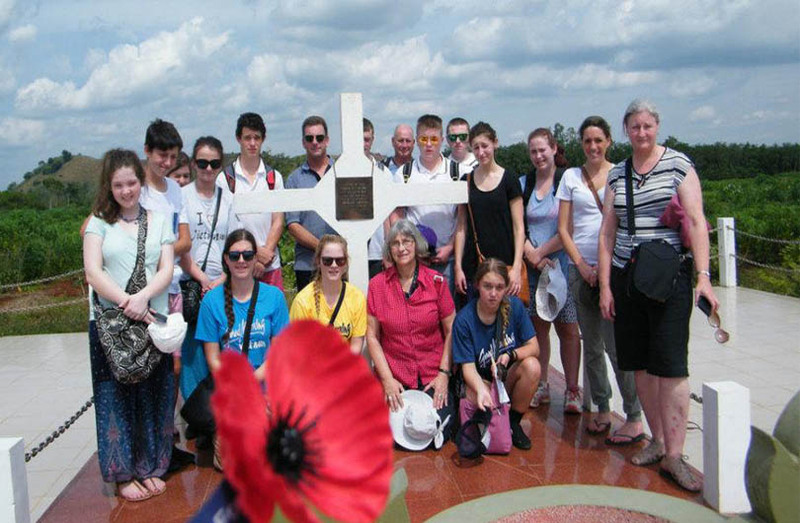 Long Phuoc Tunnels is our last stop in a half-day tour to Long Tan – Nui Dat. We will drive back to Ba Ria for late lunch at a local restaurant. 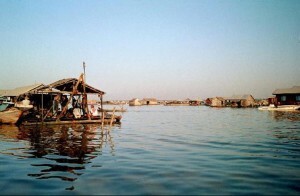 Our tour guide will recommend you some specialties of this land, it all depends on you. 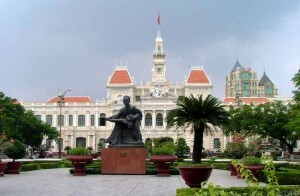 After a short rest, you will return to Ho Chi Minh City. Tour finish in Ho Chi Minh city around 6:00 pm.